Grow most of the food your family needs in your yard. Set up food systems that minimize maintenance and look beautiful! Take the first step: sign up for the email list, and get the garden planning spreadsheet link. Then check out the app that we are building! 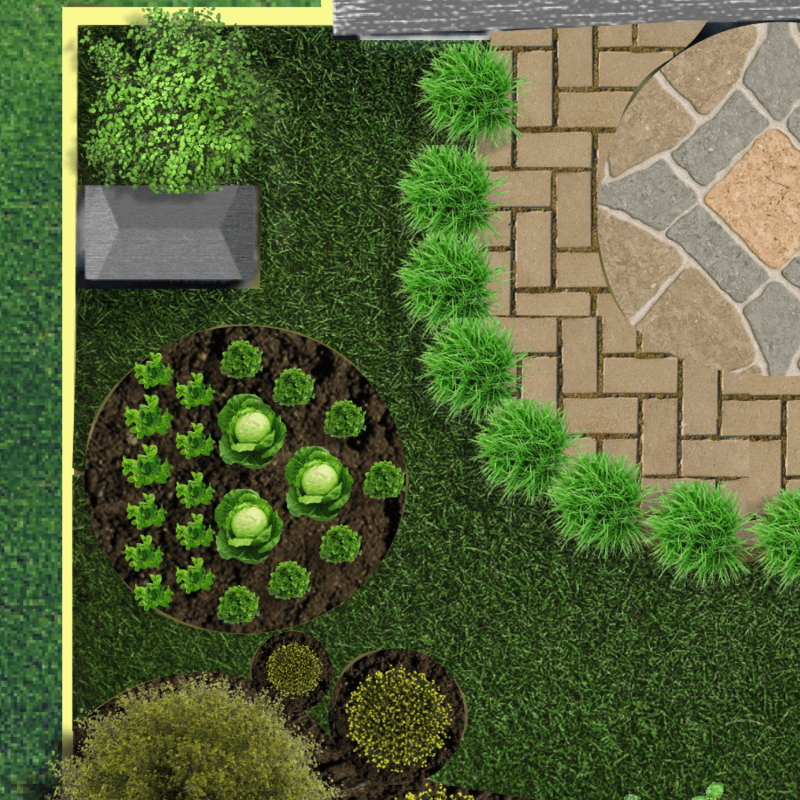 Designing a garden is painful! How can we do better? A Plan By Any Other Name Would Work As Well? A design tool that won’t take months to nail your design. The far-future vision for the AutoMicroFarm app.